These days, the online world is progressing towards an automatic one – commonly referred to as personalization. Segmenting traffic according to browser information, time on site, geographical location, age and other behavioral data that allows the more advanced companies to personalize their shopping experience and user journeys. For instance: a site can detect a visitor from London and show them a popup saying: “shipping to London”. The world of online marketing keeps searching for better ways to automate everything. The thing about behavioral personalization is that it represents just a fraction of what we should be doing to increase conversions. At the end of the day, there’s a person sitting behind that screen and their purchasing habits aren’t determined just by their browser or device, they’re determined by their state of mind and emotions. The online marketing world tends to forget this. 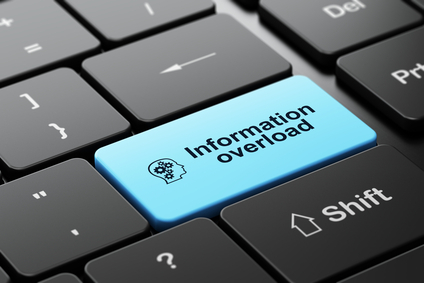 According to different sources, loading time has huge implications on conversion rates. In fact, recent studies show that if your page takes longer than 3 seconds to load, you may lose 40% of your traffic. Why does time on page keep decreasing? How can we make the most of those 3 seconds? If people do not have the patience to wait for a page to load, do they have patience to evaluate us? read all about our features and compare us to others? The chart below tells us one thing for sure: The first 3 seconds count the most and we have just under 3 seconds to convince our landing page visitors to stay and convert. 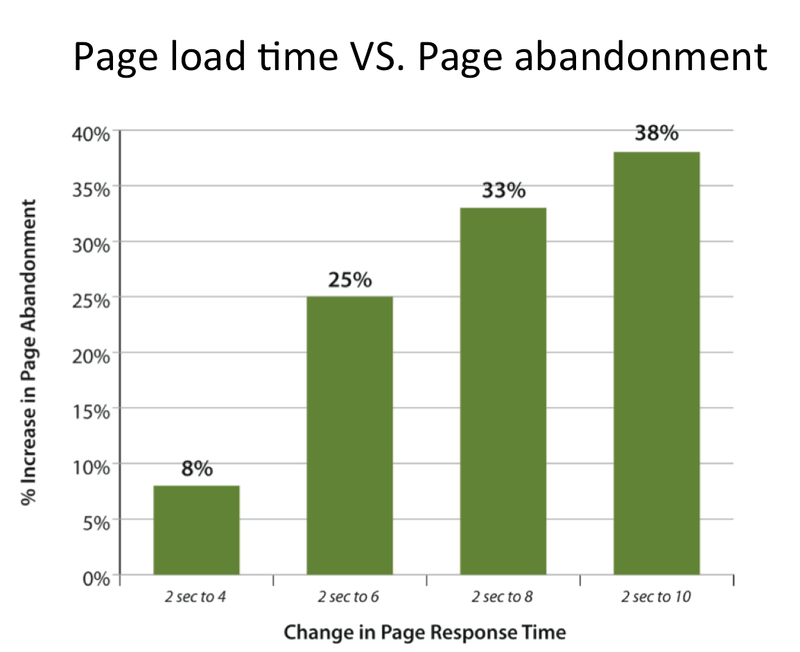 Everyone talks about load time as an extremely important part of the conversion optimization process, and they’re right. But there’s more here than meets the eye. Load time isn’t just a technical issue, it demonstrates a pattern in human behavior and can tell us a lot about our funnel. It’s 2014. People are restless. We drink our coffees on our way to work while driving and speaking on the phone. We do 5 things at the same time, we’re constantly texting, in meetings, running from one place to another and constantly trying to get to the “point” in a quicker and more efficient way. We do not have time for a website that takes longer than 3 seconds to load. We see hundreds of sites a day, millions of images, messages and colors – our brains can’t process them all so we move on and on until something catches our eye. The evolution of the “no time” era means we have to catch our visitors attention in less than 3 seconds and convert them, or they’re gone. Combining behavioral data and emotional targeting is the best way to address your visitor’s emotional needs and convert them into customers. Our customers are not buying products, they’re buying better versions of themselves. Once you understand your customer’s emotional triggers you can design a user journey that enhances these emotions and delivers the emotional USP your customer is looking for. Showing the customer that you’re better than a competitor or cheaper won’t cut it. An overflow of text and information won’t help either. We have to make the sale with the emotional value proposition, right on our landing page. The emotional strategy research allows us to tap into our customer’s emotions and present the right messaging, colors, images and structure to get the client from point a to point z. Our customers aren’t buying products, they’re buying better versions of themselves and this is where we come in. The question to ask yourself is – how does your product or service change your customers life? when a customer makes a purchase – how do they feel about themselves? At the end of the day, we don’t remember where we buy a product, its price or its features, we remember the experience. By creating a real emotional experience and giving your customers the emotional fulfillment they need, more people will complete your funnel, and your ROI can increase dramatically. Thanks Nathan! Appreciate your comment! Nice read! Makes a lot of sense to understand the basis of time load and not treat it as the problem but as a symptom. Do you have any studies I can read on the matter of images and color?